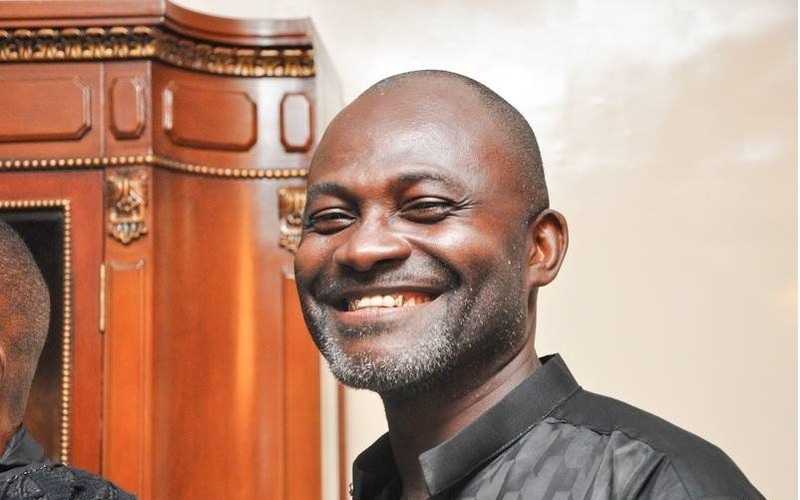 Security analyst Adam Bonah has asked Ken Agyapong to keep his GH¢100,000 bounty for information that will lead to the arrest of the killers of undercover journalist Ahmed Hussein-Suale, as he himself (Agyapong) is a suspect in the murder. The Assin Central lawmaker who has been accused by the public as responsible for the assassination of Hussein-Suale in a bid to clear his name announced the bounty Monday. But Adam Bonah who described Ken Agyapong’s gesture as worrying rejected the move arguing that Agyapong is morally unfit to place a bounty on the killers of Hussein-Suale when he is the prime suspect in the murder. “I think Parliament is reconvening I hope that the Speaker of Parliament will call Ken Agyapong to order, I think he’s completely out of order. You’re a prime suspect in this who issue that has taken an international dimension, some of us spoke and said that the security agencies should widen their scope with regards to who they’re investigating and not limit it to just Ken Agyapong even though he had in the past mentioned the guy’s name and showing his image on social media and conventional media. “For him to come up when the security agencies have just started with their investigations I know what the motive is, I don’t know what Ken Agyapong is seeking to achieve but to me from where I sit I think it’s very worrying, it’s unfortunate and if he has advisors I think they should advise him that this is serious matter …money cannot buy life and so whether he’s placing a GHC100,000 bounty for whoever will find the killers, if he himself is a suspect he should keep his money.” Adam Bonah stated. The Ghana Police Service had already interrogated Agyapong over the gruesome murder of Hussien-Suale. It followed calls by the lawyer of Tiger Eye PI, Kissi Agyabeng for the MP to be invited over some reckless comments he made, which according to the lawyer makes Mr Agyapong “liable”.